As a privacy professional, you already know the importance of understanding what your most urgent and prioritized tasks are. What are the most critical areas for me to focus on? How can I better prioritize my time? How do I confidently manage risks and eradicate gaps in our privacy programs? 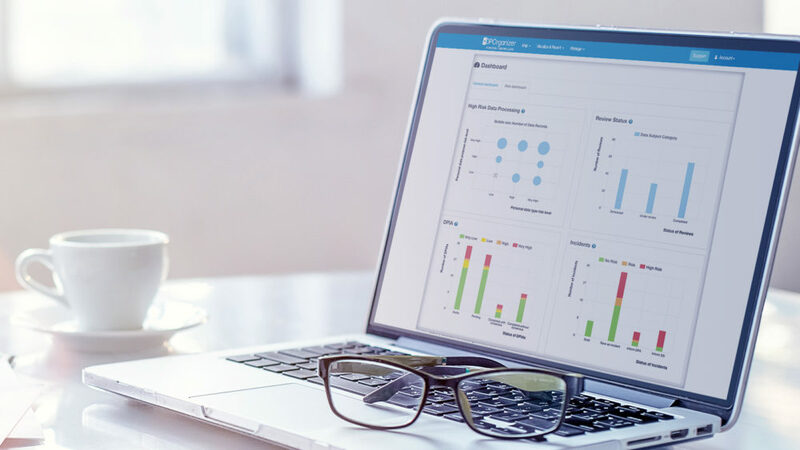 The intelligent Risk Dashboard helps you – in your DPO or compliance officer role – stay on top of your privacy program game. 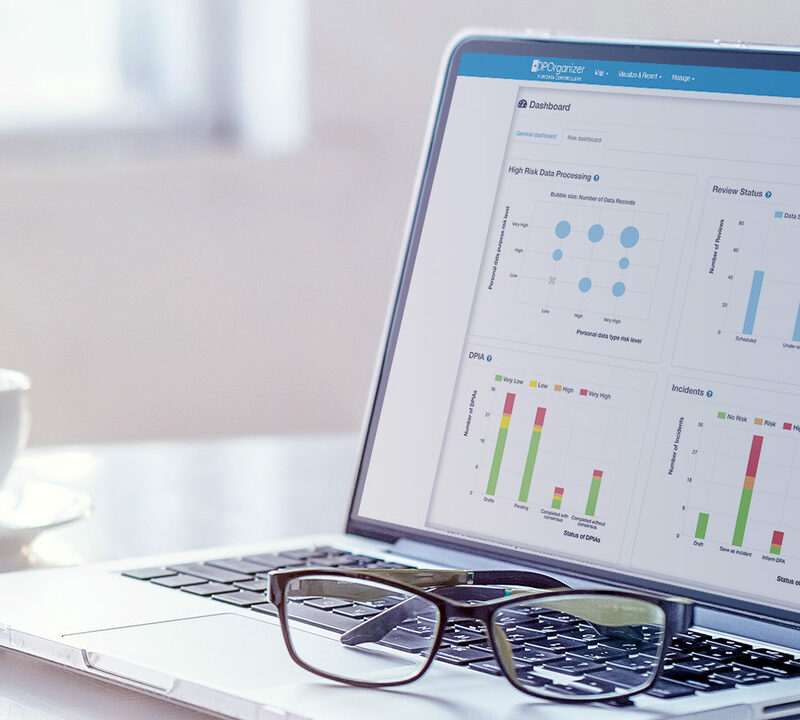 We’ve launched a feature that helps focus on an aspect we know our customers appreciate – visualization. 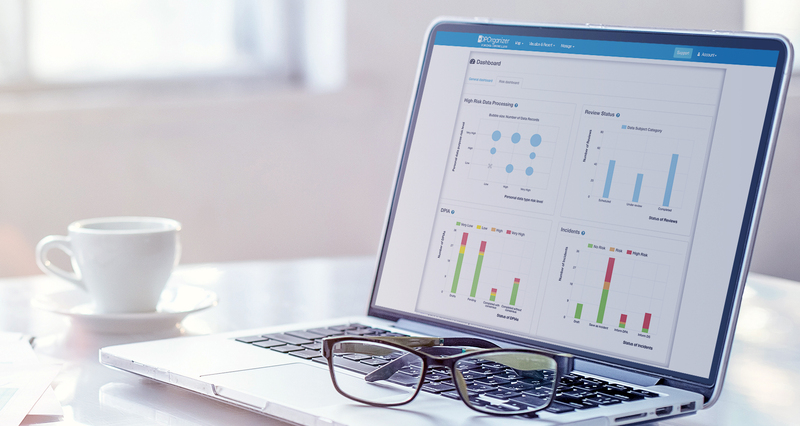 The dashboard empowers you to get a much clearer overview of what is going on. It becomes possible to target gaps in your privacy program and make you better understand how and when to take action. 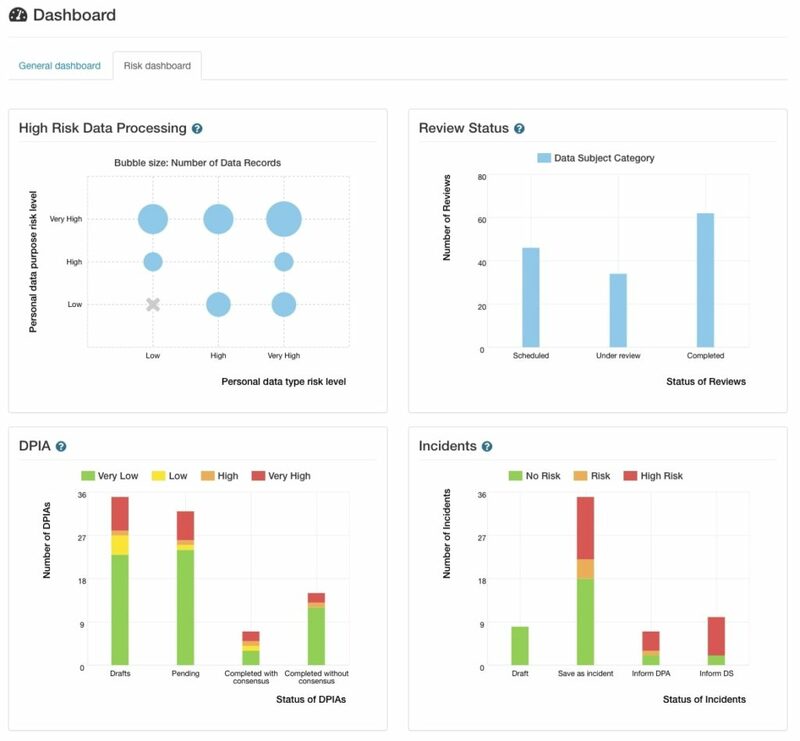 Risk Dashboard provides an immediate snapshot of where the risks in your data processing are high, the status of reviews, your DPIAs, the numbers of incidents and their risk levels. High Risk Data Processing pinpoints and flags data processing activities implicating high risk to customers or your organization. Review Status tracks the progress of your scheduled processing flow reviews. Understand how many reviews are in progress or completed. DPIA enables you to manage your DPIAs like never before with a full status report plus risk level monitoring. Incidents gives complete insight into status of each breach and what action you need to take.